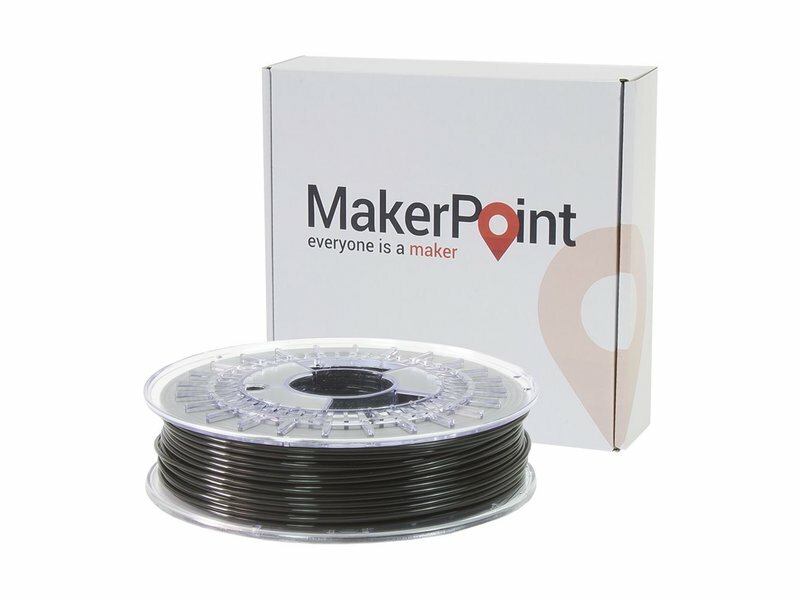 MakerPoint PC-ABS is an incredibly strong filament with an even higher impact resistance than regular ABS. 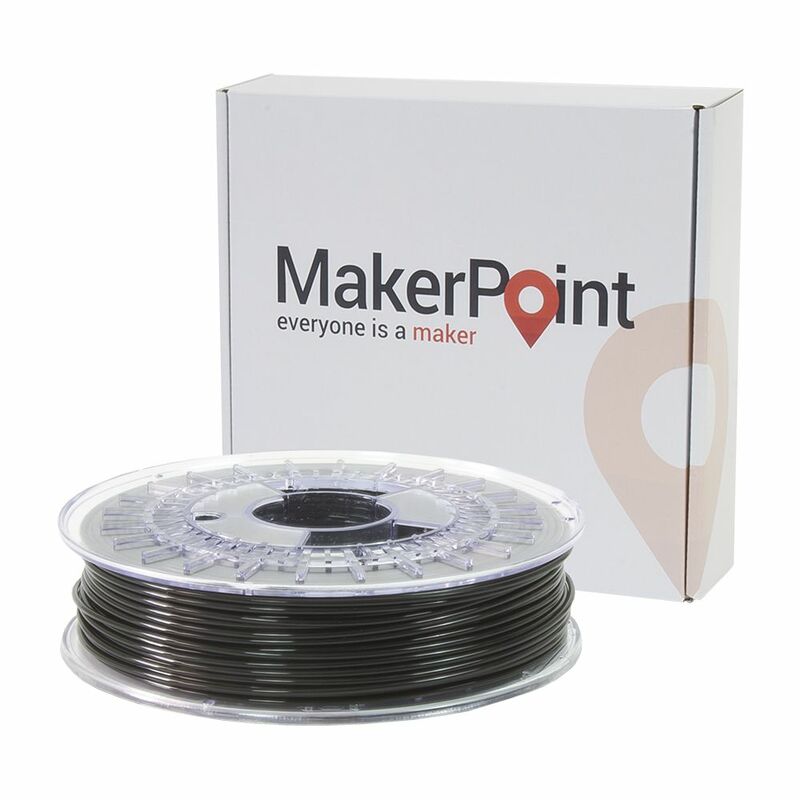 MakerPoint PC-ABS is an incredibly strong filament with an even higher impact resistance than regular ABS. This is a consequence of the addition of the proper amount of polycarbonate, which also creates a nearly perfect interlayer adhesion and a beautiful surface gloss. This, combined with a highly stable printing process makes PC-ABS the perfect material for mechanical parts and tools, which should be light, strong and show minimal wear after prolonged use. MakerPoint PC-ABS is available in a large selection of bright colors. Special colors are available upon request with a minimum order quantity of 20kg.